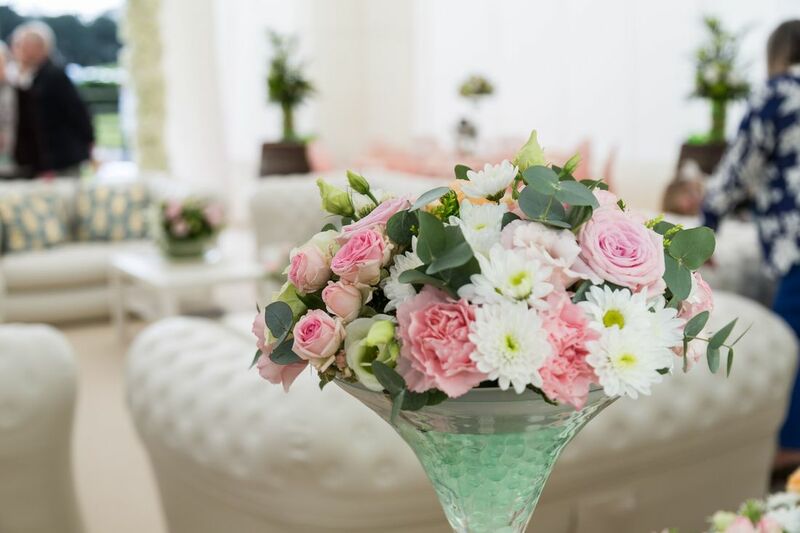 Whatever event you are planning, plants, candles and flowers add the finishing touch. 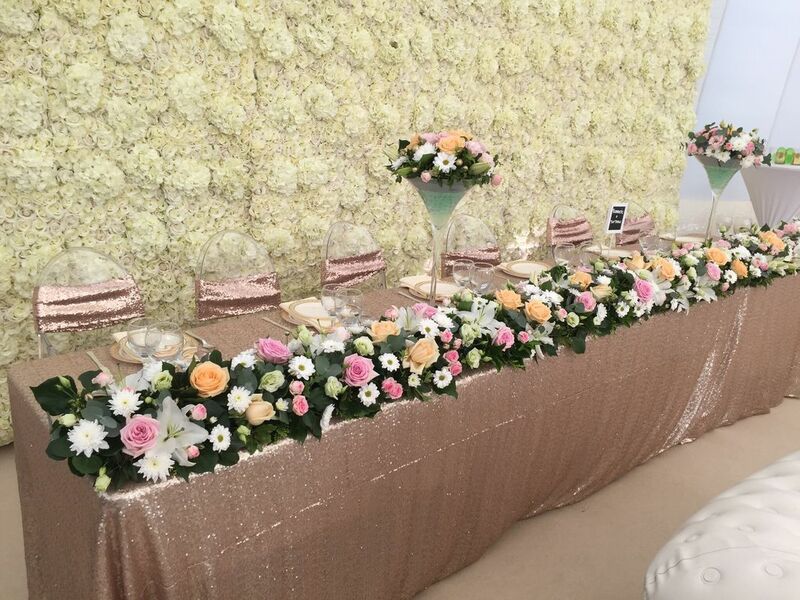 From the simplest and most modest bunches of simple flowers in a vase, or twig trees, to incredible and fragrant flower pillars, arches, walls and dramatic arrangements Joys can offer you natures beauty carefully crafted for you next event. 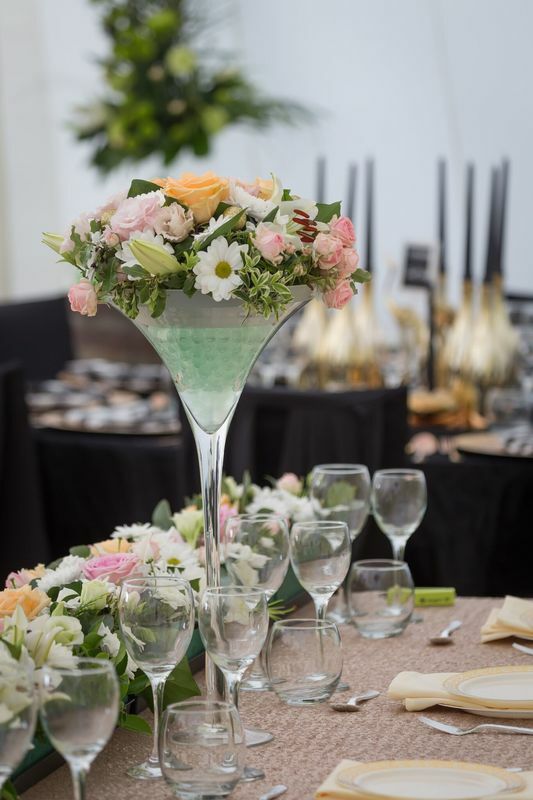 We can create something small and elegant for intimate events or big and eccentric jaw dropping pieces to really 'wow' your audience and make your event one to remember. 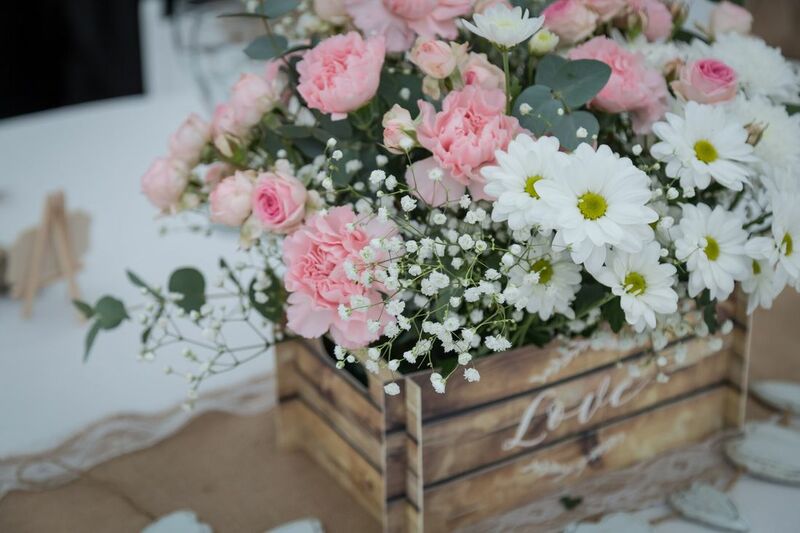 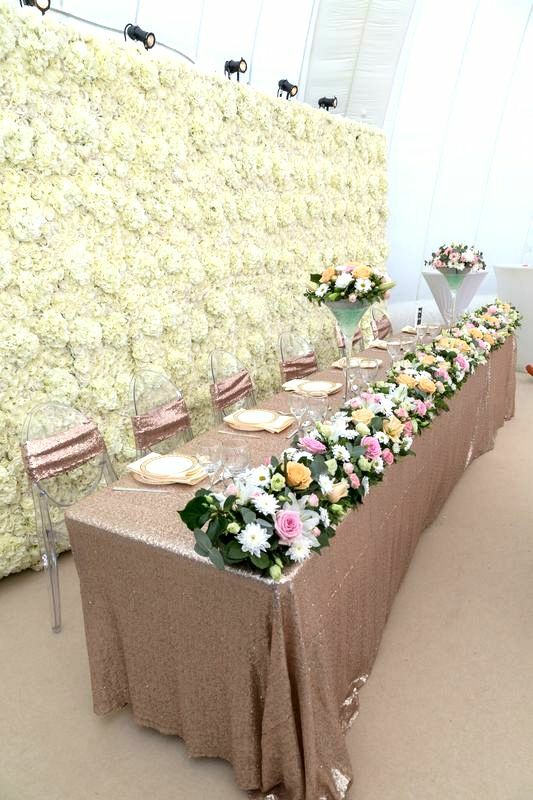 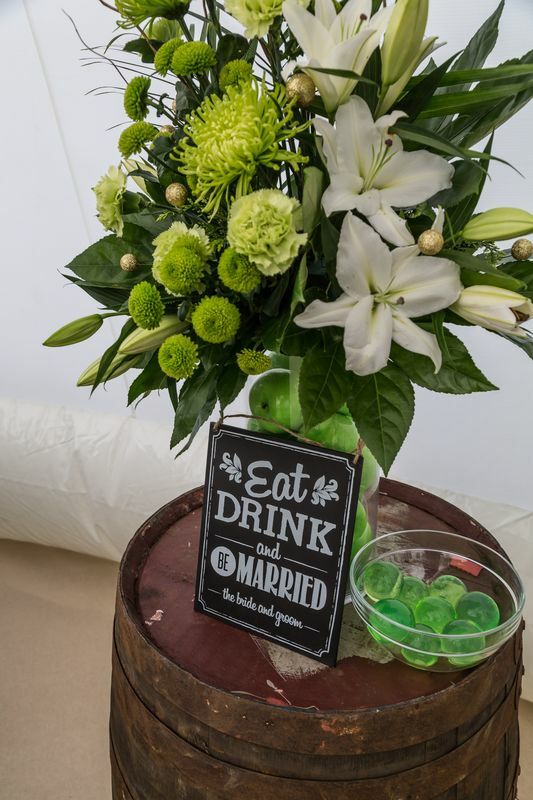 Our floral designs can be created along with some of the event decor we provide to develop and generate a theme for your event also, whether it's for a natural forest feel or an imaginative enchanted forest, we can create the look and atmosphere for you. 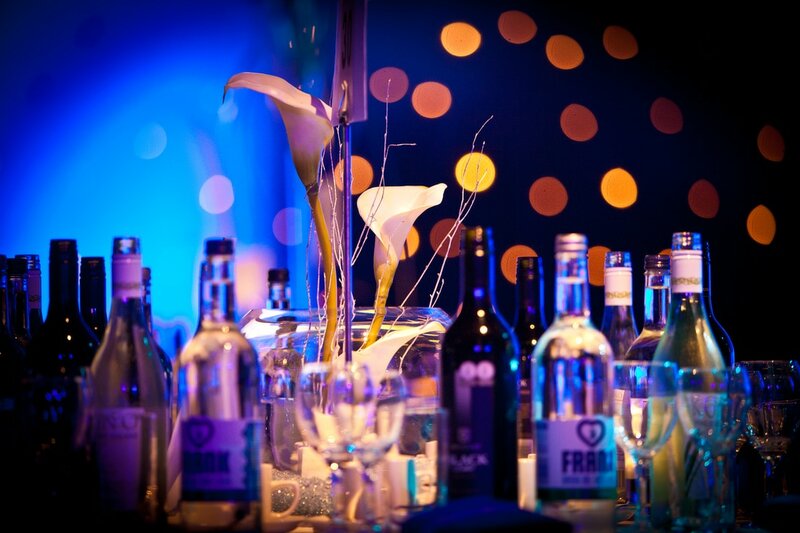 ​Talk to us about what you would like to achieve and we will make it happen for you. 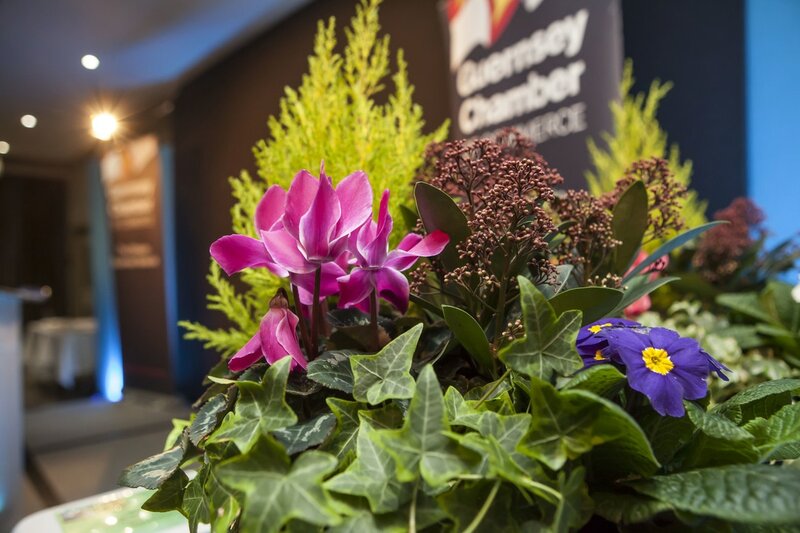 We can also supply a variety of large plants in pots to conceal awkward areas and for a lush and green touch to decorate your venue, together with convincing safety candles suitable for the strictest venue.